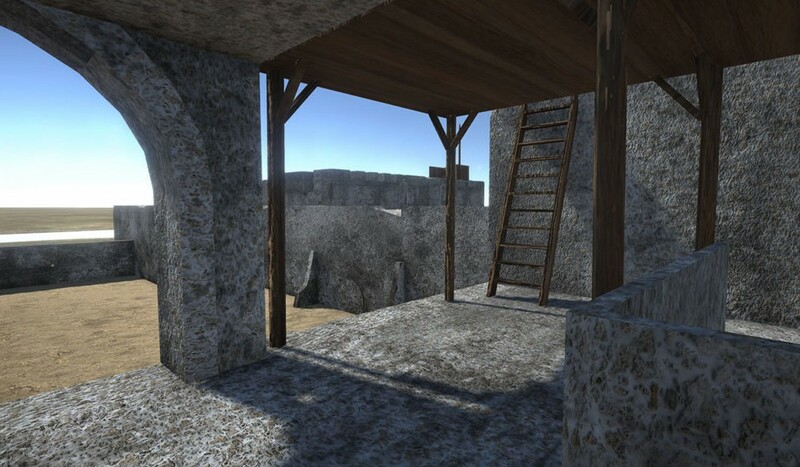 Alamo Reality blog post: If you could visit the Alamo in 1836, what would you see? If you could visit the Alamo in 1836, what would you see? 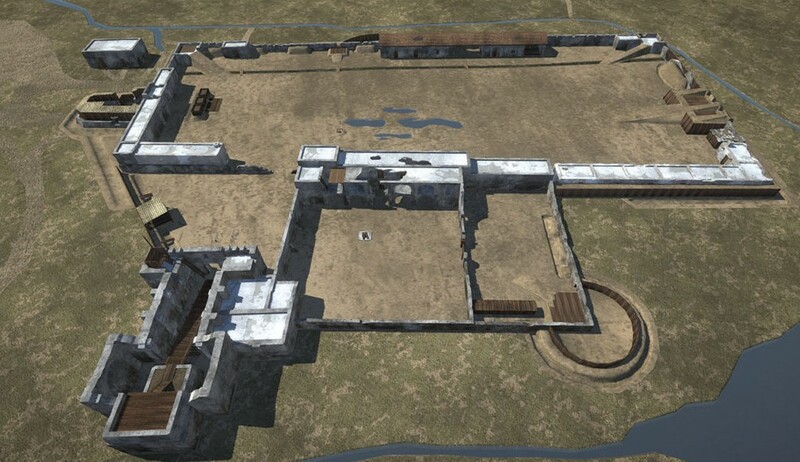 Below are screen captures from the 3D computer-generated models of the Alamo in 1836. 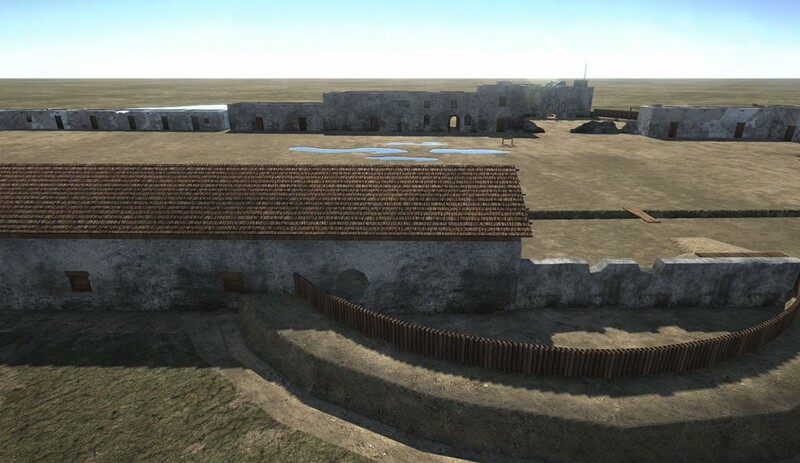 With the aid of our augmented reality app you will be able to visit the Alamo compound as it existed at the time of the battle. The images are included in short movies that will provide information to help you understand what occurred, and the AR experience will help you re-live it. Do I have to be in San Antonio?  You do not need to be at the Alamo to view the content in the app, but if you are there, you will see the images at the correct geographical locations. The images below do not include any Mexican soldiers (Soldados) or Texas defenders, but we are working to add them now. In the completed app you will witness events as they occurred. Why are most of these shots from above? 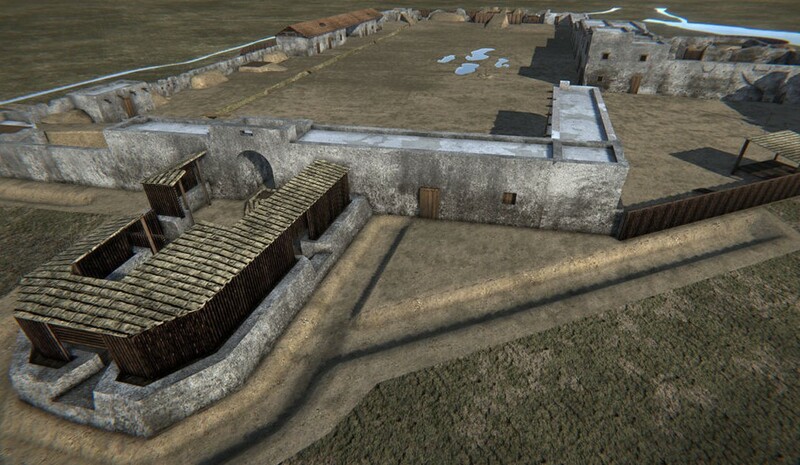 The bird’s eye images are important because they will allow you to both understand how difficult it was for 150-200 men to defend this shear size of the compound; and you will be able to witness the battle from that perspective. ‍West Wall, Large Court Yard Travis’s headquarters. ‍Alamo Church: View from above showing the cannon ramp. ‍Tambor at main gate. A tambor is a defensive position. You can’t see the cannon from this view because they are inside the structure. ‍The tambor guarded the gate, and had cannons facing in 2 directions. ‍View of Alamo Church from second floor of the Convento (on top of the long barracks). ‍Bird’s eye view from the east of the entire Alamo compound. 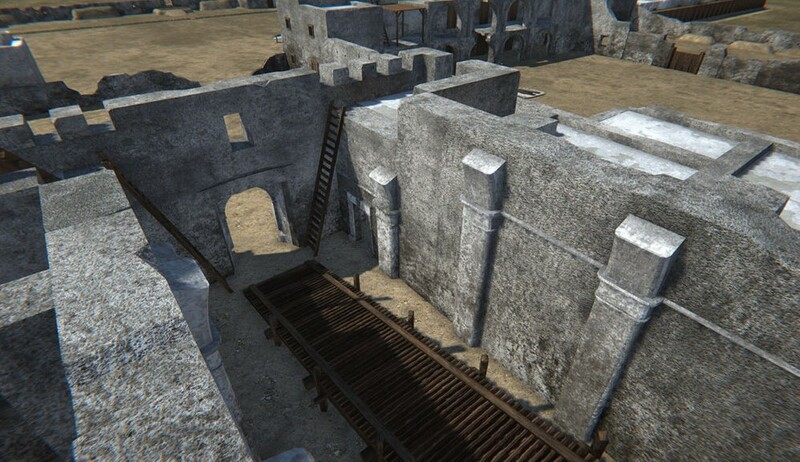 Long barracks inside the courtyard. Where is this today? Most of this building no longer exist. It is located east side of the main courtyard. If you stand in front of the cenotaph look south east toward Alamo Church.